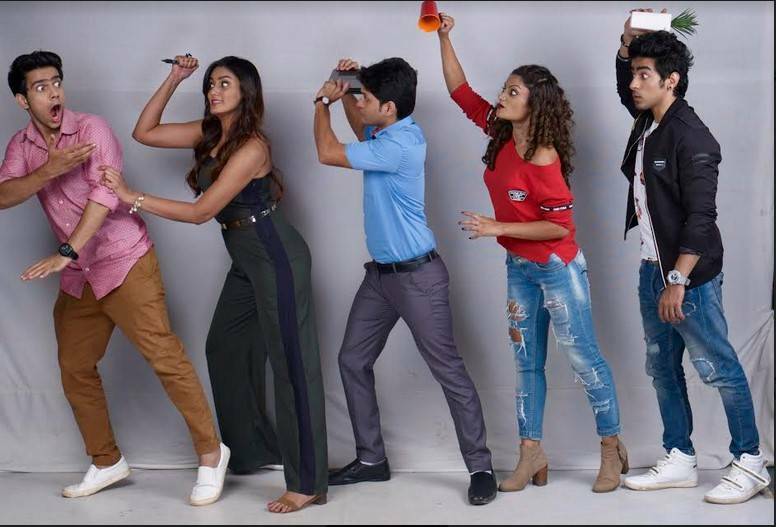 When five young people with completely different personalities work together in one space it is bound to create some competition as well as some comic situations. Such is the life of these five frenemies -Sunny, JD, Ranjan, Riya and Sam who work together in a publishing house. Set in Mumbai, ‘Aadat Se Majboor’ is a show about friendship, rivalry, bonding, love topped with lots of comedy. The show premiers on Tuesday, October 03, 2017 at 7:30pm only on Sony SAB. Tune in to Aadat Se Majboor premiering from October 03, Monday to Friday at 07:30pm only on Sony SAB!